I recently returned to the store after a short vacation and was greeted by a cascade of nasturtiums overflowing their window boxes and spilling merrily down the side of the building. It was a cheering sight, made all the more so by my knowledge that these colorful blossoms are as tasty as they are beautiful. 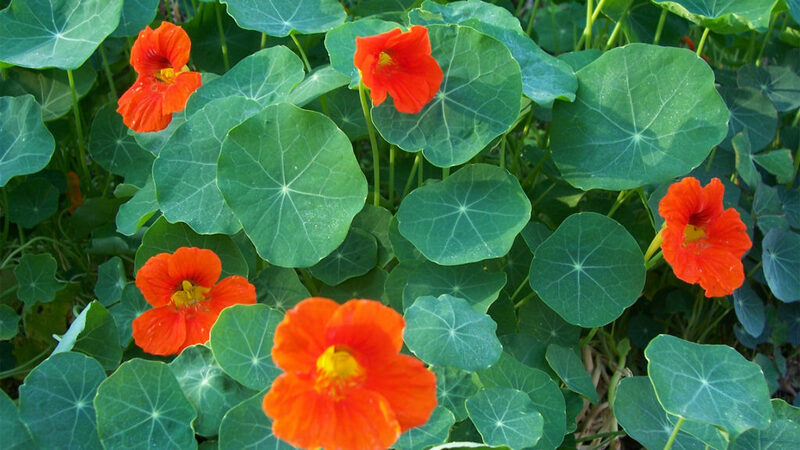 Nasturtium plants are a staple of gardeners here in Southeast Alaska. They are easy to grow from seed, slugs don’t care for them, they do well in poor soil, and they don’t seem to mind the rain. Their prolific yellow and orange blossoms are a sight for sore eyes on grey summer days. 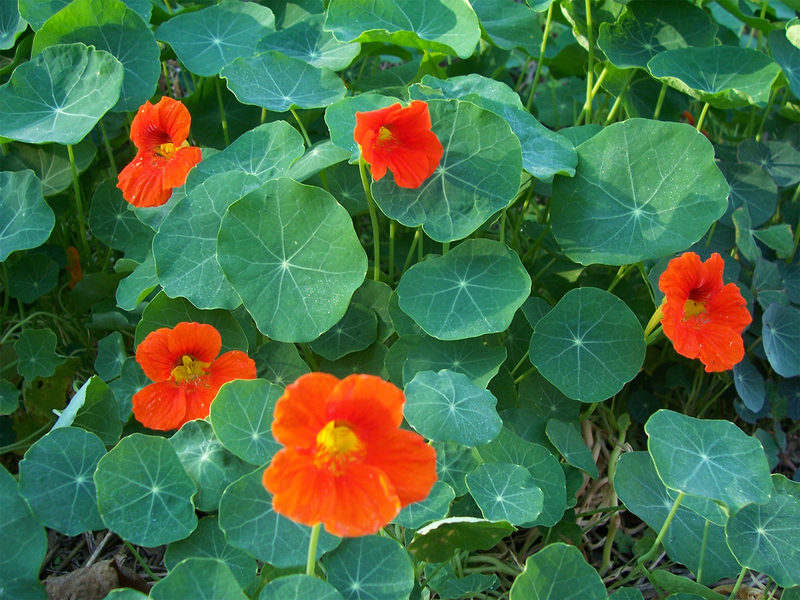 Originally discovered in the jungles of Peru and Mexico, nasturtiums are considered an herb because both the leaves and the flowers are edible. They are high in vitamin C, and the Indians of Peru made a tea of the leaves to treat coughs, colds and flu. 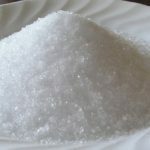 The leaves can also by used topically as a poultice to treat minor cuts and scratches. Nasturtium blossoms are fun to eat right off the plant. 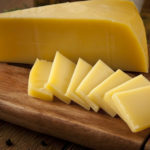 They also make a wonderful addition to salads, I will often pluck a few blossoms and throw them on top of a green salad. They have a sweet and peppery flavor, and the hot colored blossoms provide a nice visual contrast with the cool greens in the salad. According to Linda Gilbert writing at the Sally’s Place website, you can make zesty vinegars using nasturtium blossoms. Just place the blossoms in a decorative bottle (five blossoms per cup of vinegar) and cover with hot, but not boiling, white wine vinegar. Strain out the spent blossoms after the liquid has cooled and settled for a day. Replace them with fresh blossoms to make an attractive gift. Here is an unusual salad that features nasturtiums. The sweetness of the strawberries is perfectly balanced by the pepperiness of the nasturtiums. This salad should not be made too far in advance to prevent wilting of the nasturtium blossoms. Toss together all of the ingredients. Taste the mixture, and adjust the amount of sugar depending on how sweet the strawberries are. Makes 4 servings.